LLB is a professional course, as most universities give practical legal training while teaching the legal theory. 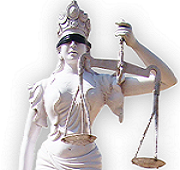 Undergraduate courses of law are basically designed to give students the knowledge of the subject. The course includes seminars, tutorial work, moot courts and practical training programmes. To become a good advocate you need yourself equipped with the good presentation skills. To improve your skills, to become a good advocate, practice is required in presenting your case and arguing which is a big challenge for a developing student at the college level. 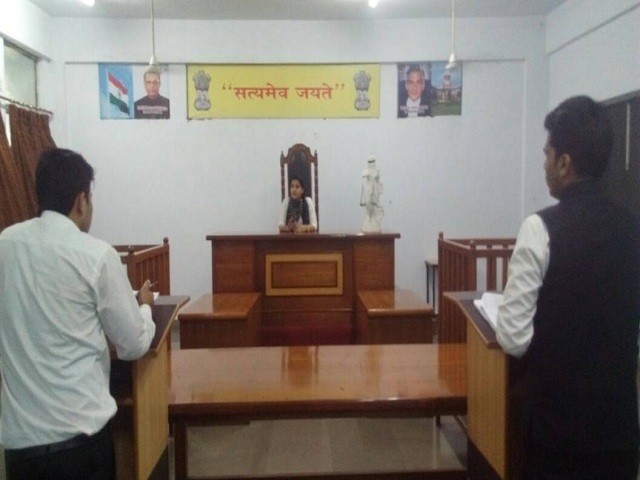 These skills can be improved by taking part in the Moot Courts at the college level so that your presentation skills and talents in argument shall be screened and you will be in notice of your level in the competition around you. You will then seek an improvement of your position in the competition. The student of law cannot just stick only to the theoretical teaching and hence law institutions host Moot Court Competitions. Moot court members research their respective sides, write appellate briefs, and present oral arguments in front of the judges. Judges are free to ask questions at any time during the presentation, and students must respond accordingly; therefore, a profound understanding of the facts of the case, their arguments, and their opponents' arguments is required..